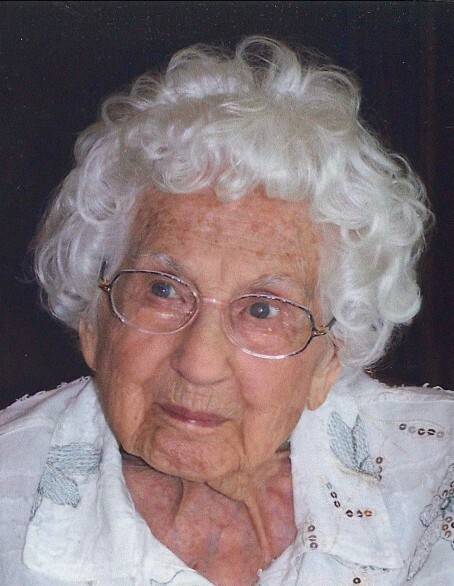 Pearl Petzka-Hartmann, age 104, of Forest Lake, passed away peacefully on August 20, 2018, while holding her daughters hand. Pearl was a registered nurse at District Memorial Hospital in Forest Lake and Birchwood Nursing Home. She was also very active at the Church of St. Peter in Forest Lake, and throughout the community. Preceded in death by her husband, Ben Hartmann and her five siblings. Survived by daughter, Joan Moen (Jim Pearson); 2 grandchildren, Adam (Elizabeth) Moen, Gabriel (Lindsay) Moen; 2 great grandchildren, Madeline and Fletcher; numerous nieces, nephews, and other extended family. Mass of Christian Burial will be celebrated at 11:00 a.m., Tuesday, August 28, 2018 at the Church of Saint Peter, 1250 South Shore Drive, Forest Lake. The family will greet friends one hour prior to mass at the church. Interment at Calvary Cemetery, Forest Lake. Memorials preferred to Mayo Clinic’s Alzheimer’s Disease Research Center, 200 First Street SW, Rochester, MN 55905 SF2-700.